Get your School on the map and join us for the 'Ocean Guardian Assembly' on Friday 7th June, 2019. 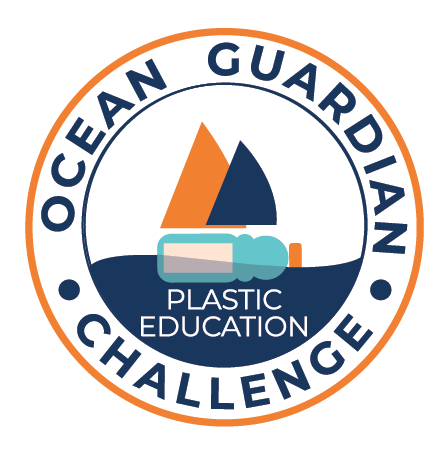 The Challenge will develop awareness of the environmental impact of plastic through a new accreditation for schools and, we hope, help to inspire a generation of Ocean Guardians. 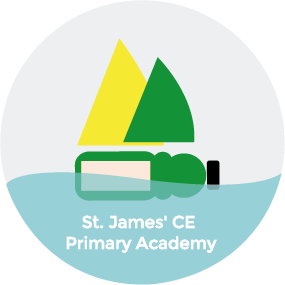 The Accreditation has Bronze, Silver and Gold levels to recognise your school's commitment to inspiring plastic learning. 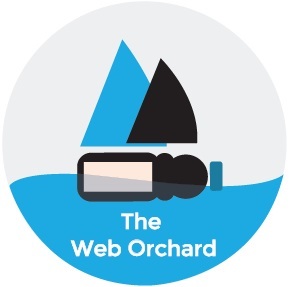 The global Ocean Guardians Assembly will be on Friday 7th June - uniting schools all over the world with plastic education and entrusting the world’s Oceans into your learners’ hands. We will showcase all schools involved if you share your pictures with us! Please Note: This is going to be EPIC! Sign my class up Who has signed up? Clearly one of the fundamental elements of the challenge is delivering education to both young people and adults. To support all challenge participants, the Plastic Education team have generated a central directory of freely available resources to be used ‘as is’ or as a platform from which to inspire your own team’s planning. Anyone can contribute new lesson plans to the hub and become a part of the Plastic Education community. You can join our team by sending us your lesson plans. Our goal is to achieve an exciting and dynamic spread of learning resources to cover all abilities in all year groups across the primary and secondary education sector. 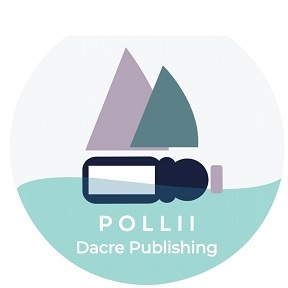 These new resources will focus primarily on understanding the issues surrounding this project, readiness for the Challenge, environmental concerns and more specific education messaging in plastics such as ‘reduce, reuse and recycle’. ...and don't forget the Case Studies! Make a boat get afloat! We think participation is important… if you use it, you respect it… engage to help sustain change. 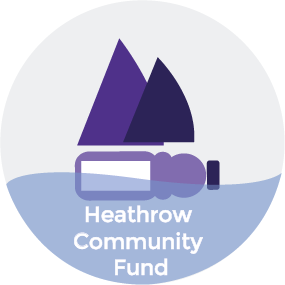 We hope students and schools will take the next step to get afloat and make water ways their playground. We want to increase on water participation and sporting activity. 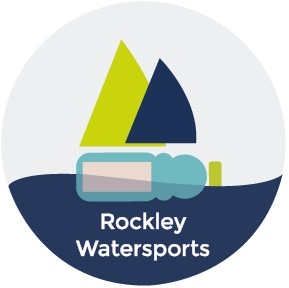 We intend to link schools with local sailing centres and help to get schools afloat, introducing new sailors to our sport with a better understanding of the impact of plastic in our waterways and oceans. Find out how to get your learners sailing by clicking on the button below. Trim your social feed with the best bits from #plasticbottleboatchallenge straight to your inbox each week in one handy round-up.